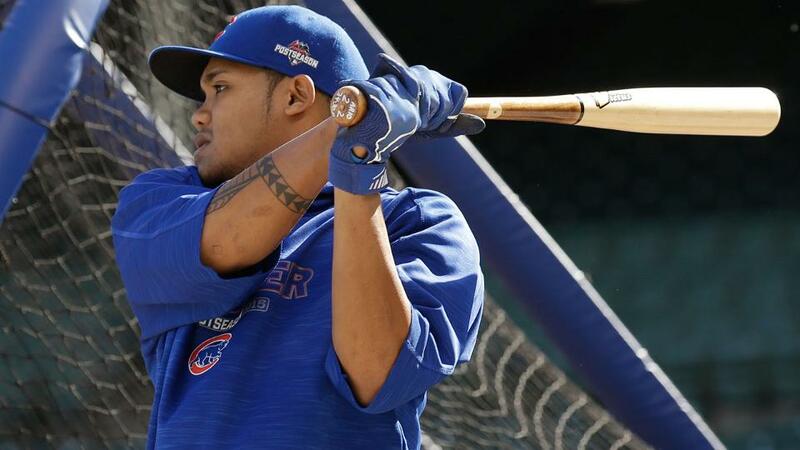 Russell was born on January 23, 1994, in Pensacola, Florida, the eldest of four children raised by mother Milany Ocampo-Russell and stepfather Wayne Russell. 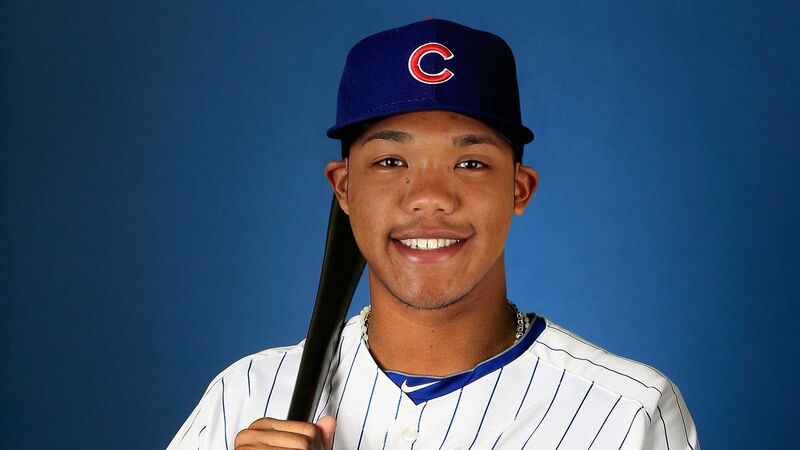 Russell's mother is Filipina. 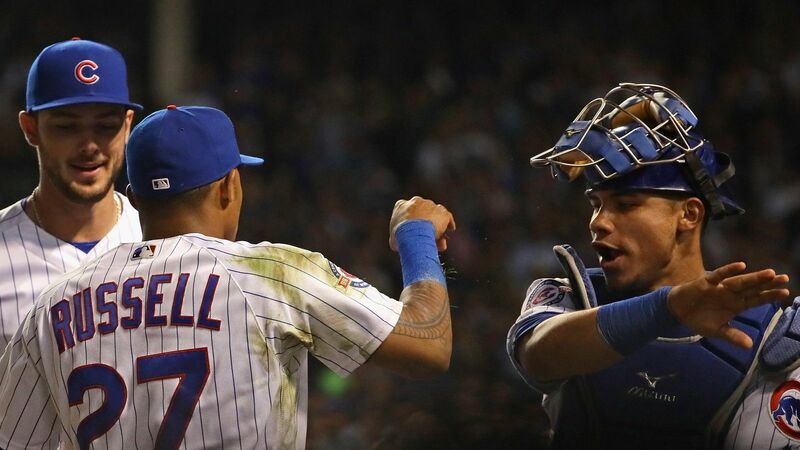 The full name on Russell's birth certificate is Geoffreye O'Neal Addison Robert Watts Jr III. 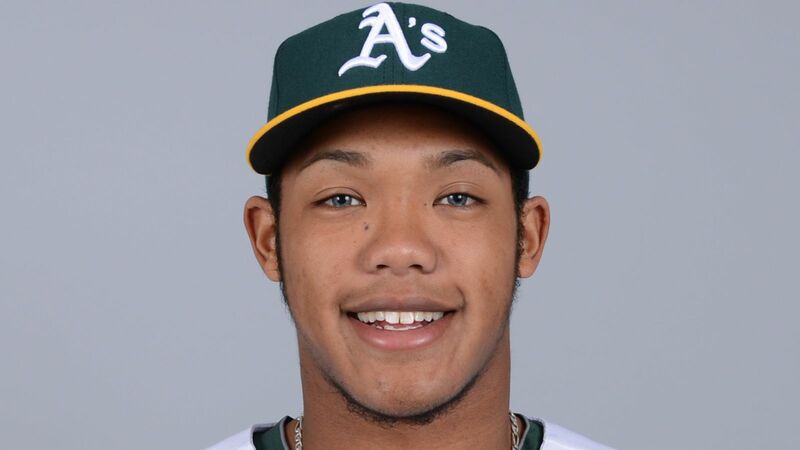 He was nearly killed by human respiratory syncytial virus at three months old. 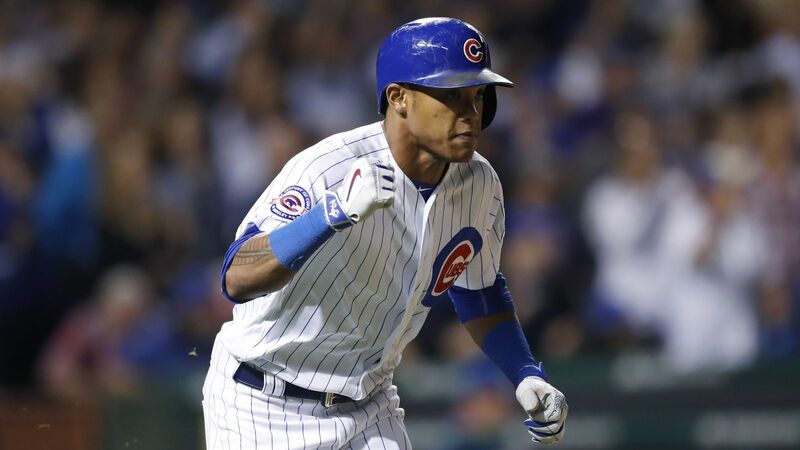 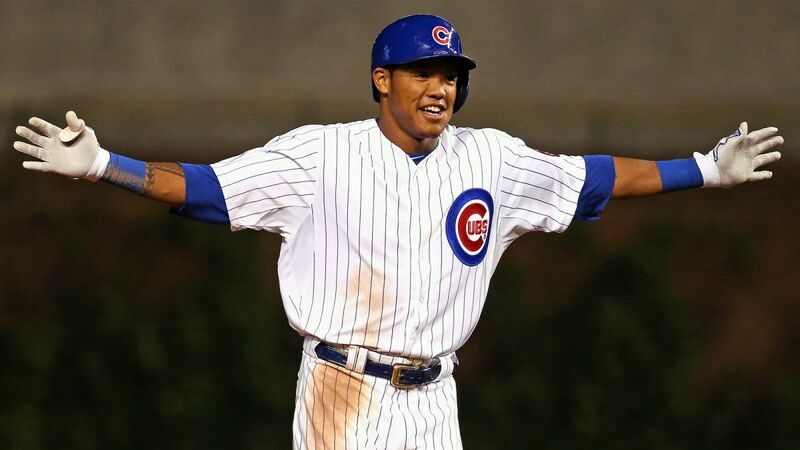 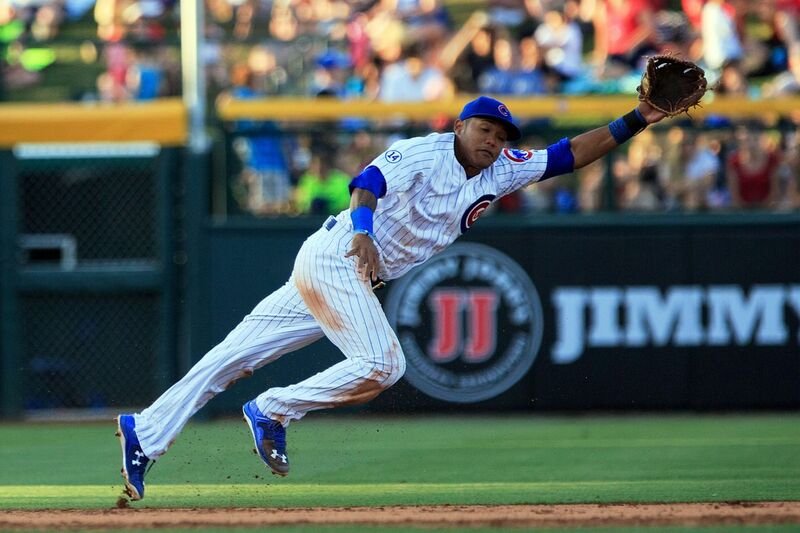 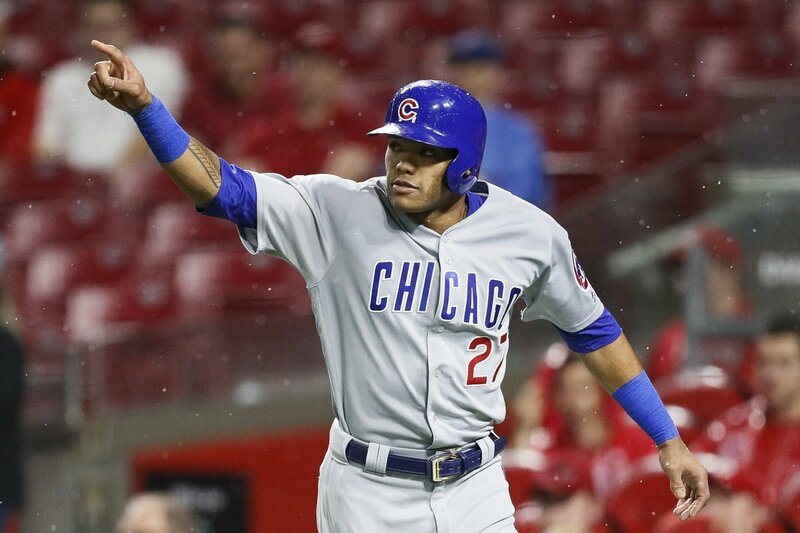 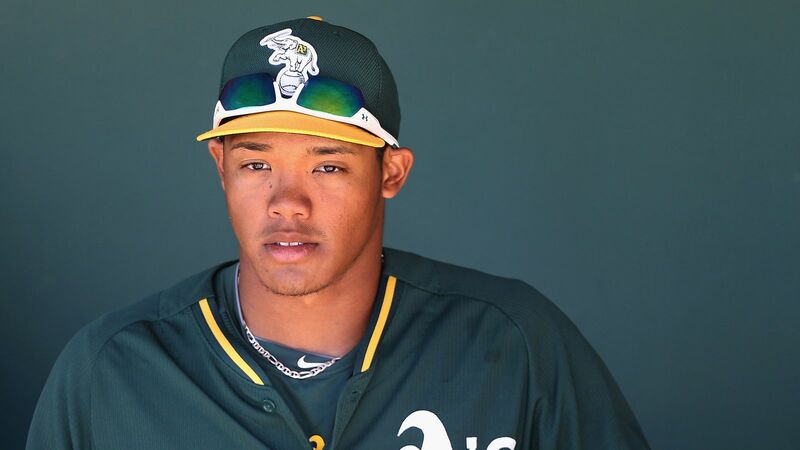 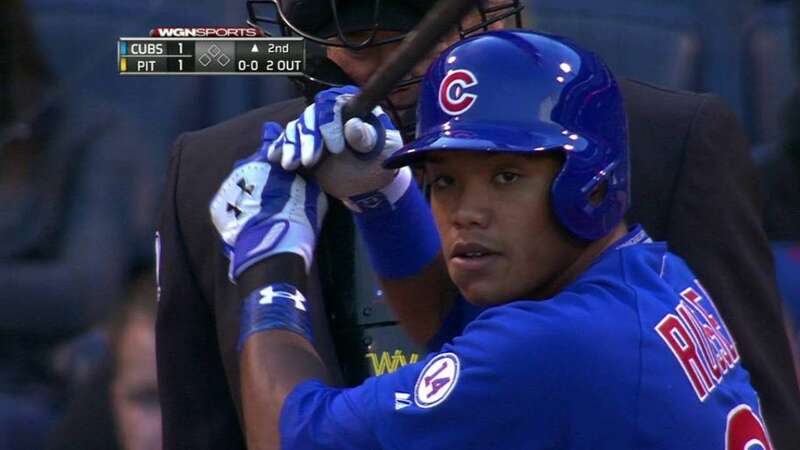 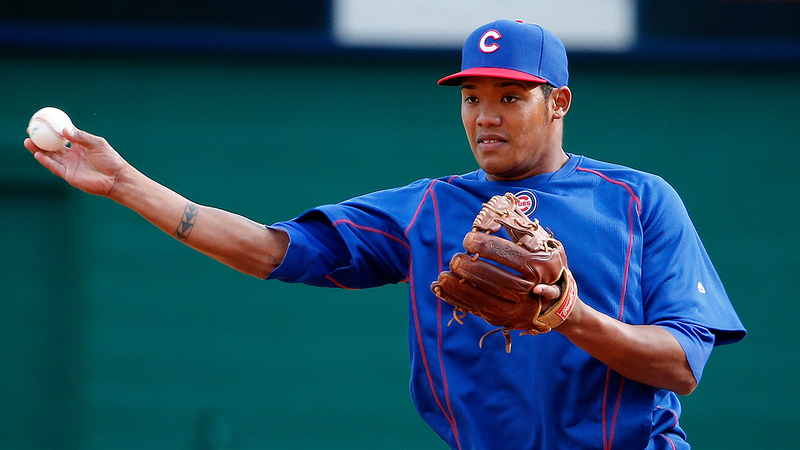 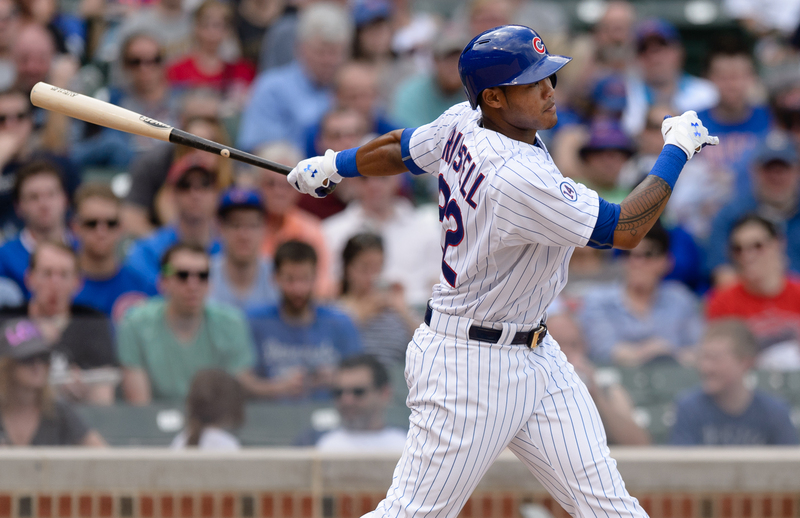 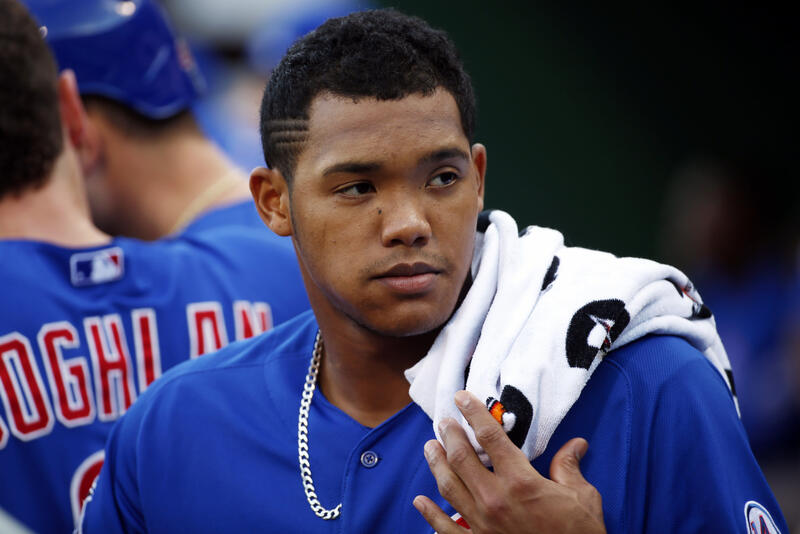 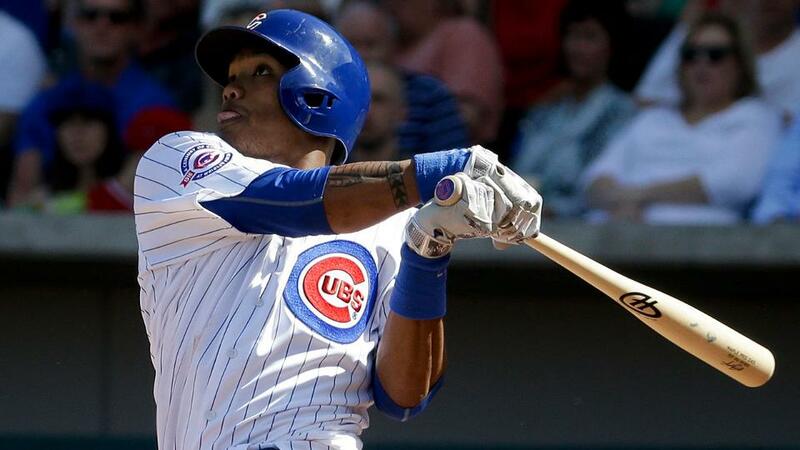 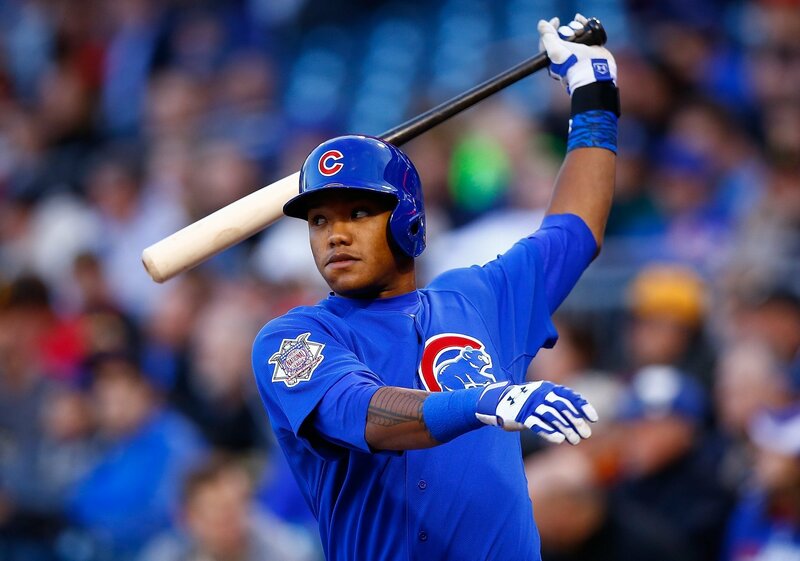 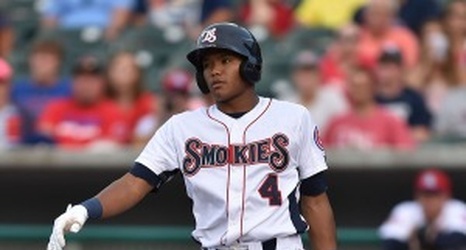 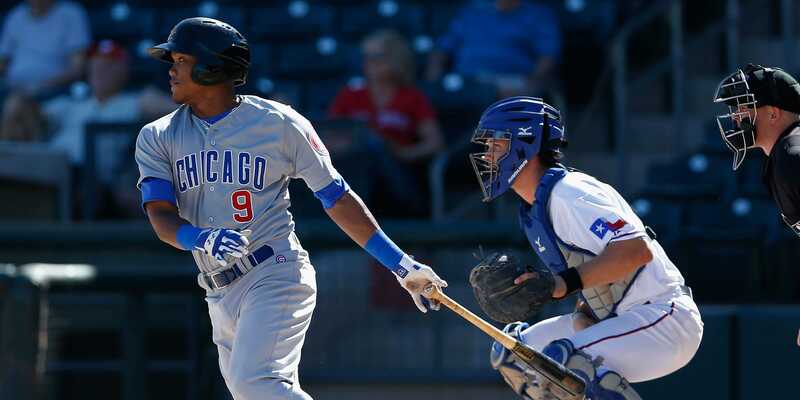 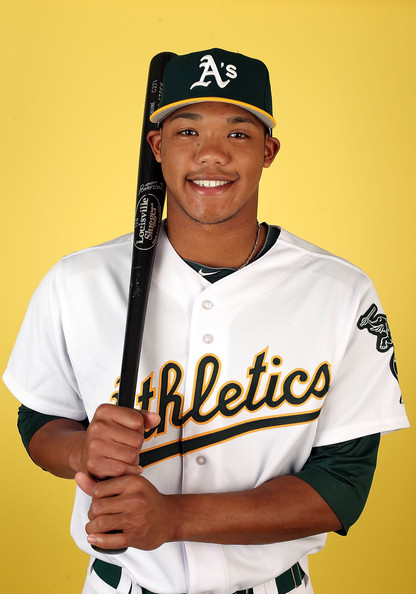 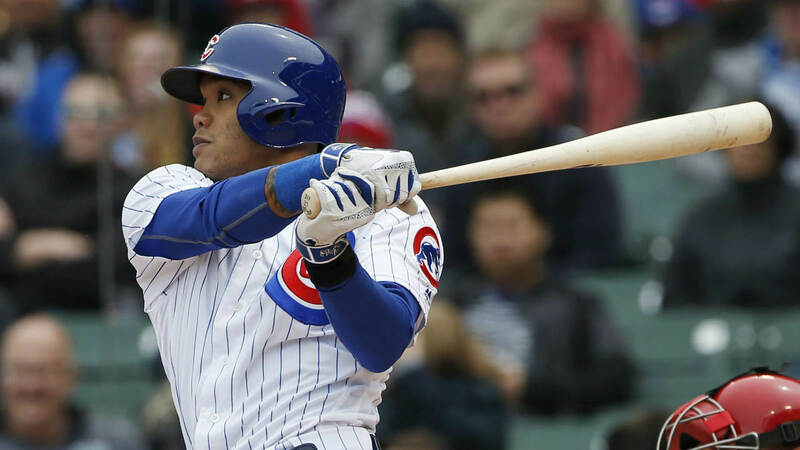 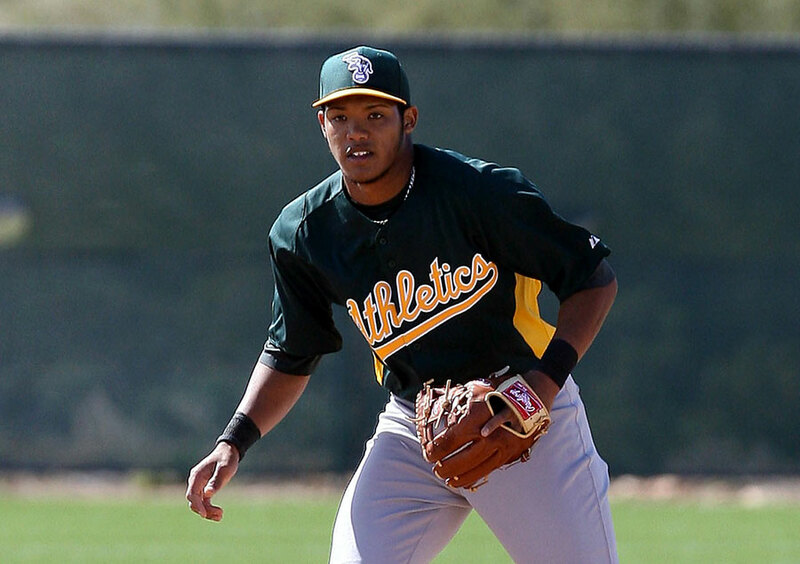 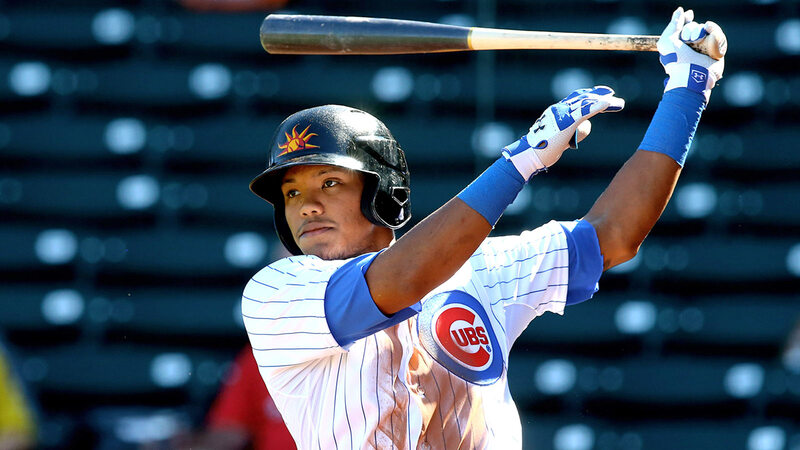 He was adopted by his stepfather, Wayne, at 13 years old and took the name Addison Wayne Russell.